This project involved the installation of a 5km ocean outfall pipeline stretching 5km out into Pegasus Bay. 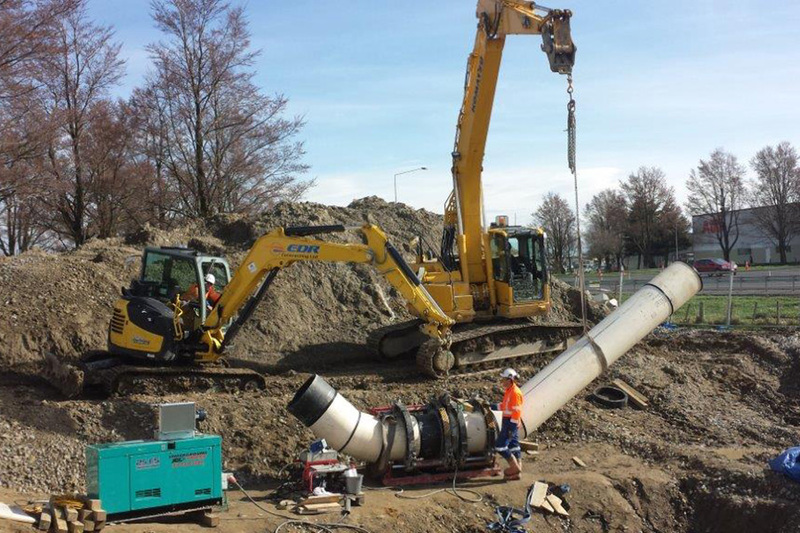 Fusion Solutions worked with McConnell Dowell on the polyethylene pipe design, welding and installation work. Early on, there had been many problems with the spiral wound HDPE high density polyethylene pipe. Daniel was promoted to subcontractor manager during the course of this contract, and due to his experience and effective management, all issues were resolved and there was a noted improvement in safety, quality and production.